Flash Sledgehammer 36-Word Writing Contest. We had some great entries–as always–and are proud to announce Daphna the winner! It’s sad to lose it, sure, but if I hadn’t hocked it, it wouldn’t have known the seedy glory of hanging out with unloved diamonds and sordidly stolen goods. Sometimes I think it’s better off. 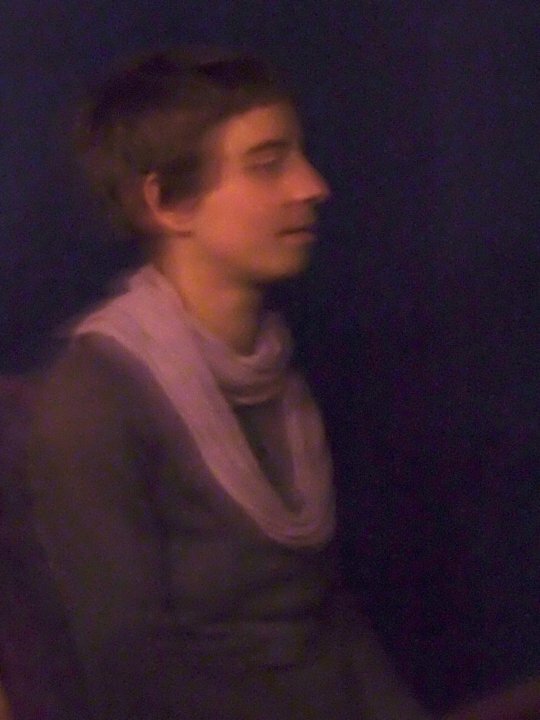 Daphna writes, plays, and practices ferociously in Portland, Oregon, and everywhere.